See the list of 2012 Mercedes-Benz M-Class interior features that comes standard for the available trims / styles. See the list of 2012 Mercedes-Benz M-Class exterior features that comes standard for the available trims / styles. 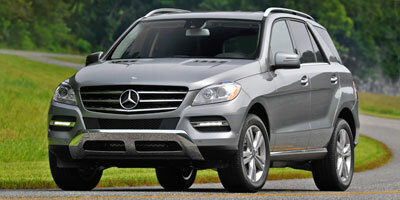 See the list of 2012 Mercedes-Benz M-Class mechanical features that comes standard for the available trims / styles.